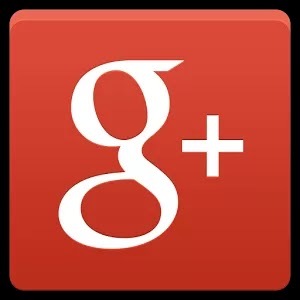 “There is a new version of Google+ for Android rolling out the Play Store“, According to Googler Virgil Dobjanschi. While addition is a new notification for when your photos have been given the Auto Awesome treatment. Auto Awesome is a processing feature that automatically turns similar photos into collages or animated GIFs. Auto Awesome automatically find sets of photos from your library and creates new versions of fun which is unique one in social sites. New Google+ app version 4.1.1 for Android which also have other bug fixes and performance improvements has already been pushed to Google Play Store. This Update also has satellite View on the Map, restrict re-sharing of posts, Hangouts on Air UI tweaks and it removed a bunch of Google+ Messenger code that was known as Buzz. Check for this Update on Google Play.